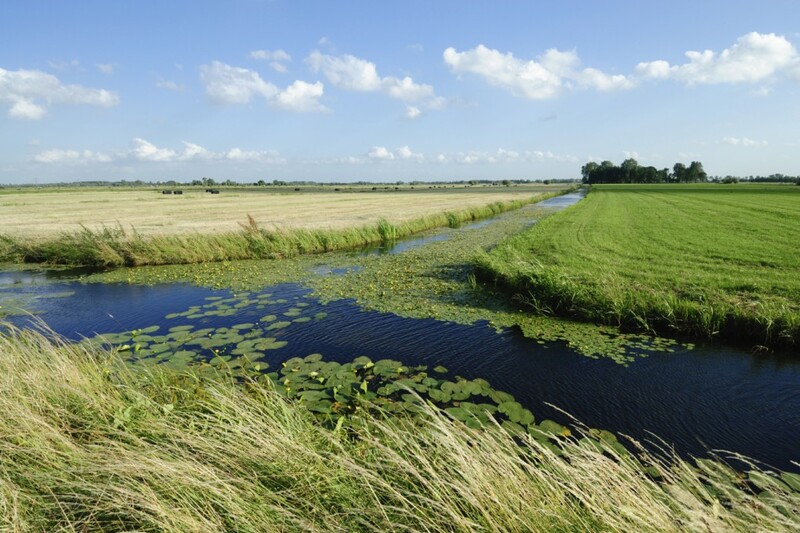 Poorly maintained ditch systems and undersized or broken culverts on large acreages will have a detrimental impact on the performance of land drainage systems, whether for internal drainage boards and other land owning authorities or agricultural clients. Correctly implemented ditch maintenance programs, along with associated culvert management works require specialist expertise to ensure that drainage water flows correctly for the years to come. We work with clients to identify troublesome areas and rectify the problem. Issues such as drain outfalls submerged beneath the ditch water level, stagnant water running through a ditch or a noticeable build-up of silt are easily rectified. We introduce a comprehensive ditch maintenance programme which is focused on delivering quick results and long-term prosperity for the land.